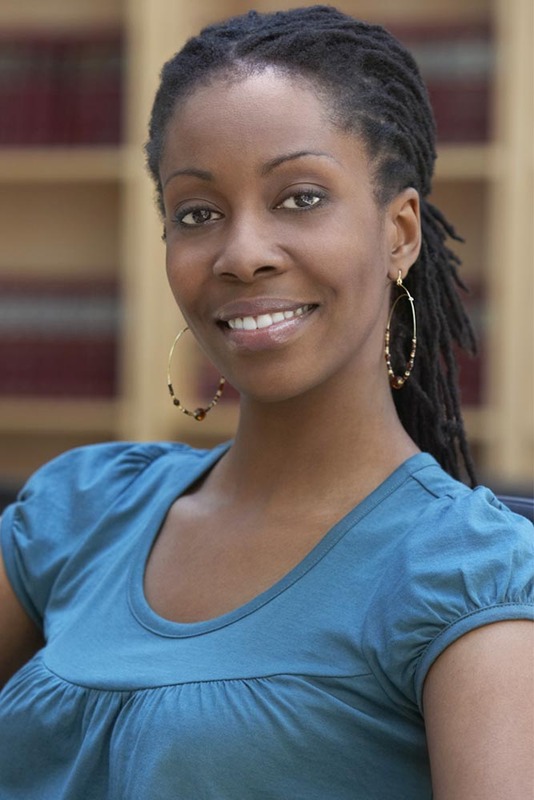 The Paralegal Studies Associate in Science (A.S.) degree at Valencia College is a two-year program that prepares you to go directly into a specialized career as a paralegal. The paralegal is one of the lawyer’s most valuable resources, performing substantive legal work delegated and supervised by the lawyer—including assisting with trial preparation and real estate closings, drafting legal documents and performing research. Through Valencia College’s A.S. degree in Paralegal Studies, students will develop a strong background in areas such as civil litigation, real property, business organizations, legal research and legal technology. Paralegal students will also gain an understanding of the ethical framework within which they work and be able to effectively analyze and communicate in these areas. Valencia’s Paralegal Studies program is approved by the American Bar Association. Note: Paralegals cannot give legal advice, represent a client, or provide legal services directly to the public, except as permitted by law. Employment for Paralegals is projected to grow much faster than average, as employers try to reduce costs and increase the efficiency of legal services by hiring qualified Paralegals to perform essential support services and complete tasks once done by lawyers. Excellent career opportunities are available in law firms, banks, corporations and government agencies.